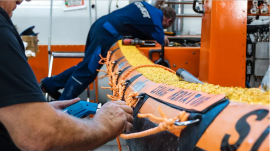 Dropsafe, a global provider of dropped objects prevention technology for the energy and resources markets, has reported on the risk posed by dropped objects to the health and safety track record of the renewable energy industry. 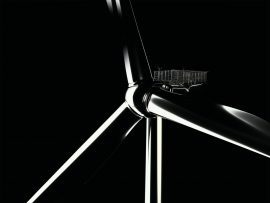 We have been living in a double-digit MW wind turbine era for several days now after MHI Vestas hit the market with a 10MW machine, leaving other wind turbine OEMs behind in this market race. 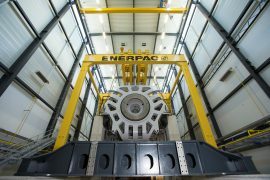 The first two 10MW turbines will be up and running next year to test and demonstrate the new machine within its type certificate. 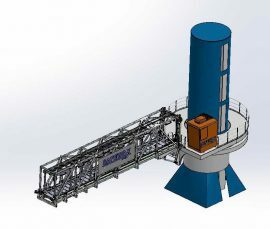 Safeway BV has introduced a new type of its motion-compensated walk-to-work gangway said to be designed to offer increased flexibility. 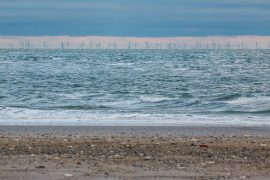 European Commission’s Directorate-General for Energy is seeking technical support to examine the potential for harmonisation and alignment of health and safety standards for onshore and offshore wind farms. 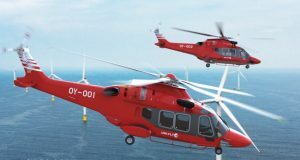 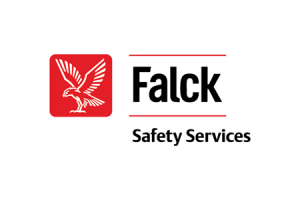 HeliOffshore, a safety-focused association for the offshore helicopter industry, has formed a new work group to focus the implementation of its safety strategy with regard to offshore wind farm support. 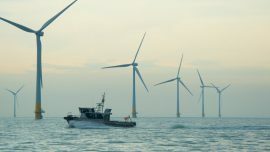 Following the announcement of new Contracts for Difference (CfDs) auctions in the UK, which will add hundreds of new offshore wind turbines, the UK Chamber of Shipping called for a more meticulous approach to planning so disruption to shipping could me minimised. 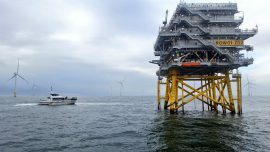 Roxtec has delivered a package of cable sealing solutions for the Beatrice offshore wind farm off Scotland, including fireproof and watertight seals to secure high voltage cables on the two transformer modules. 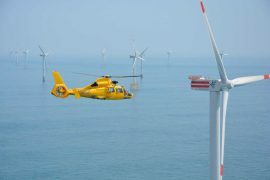 The National Ocean Industries Association (NOIA) has presented Deepwater Wind with the 2018 Safety-in-Seas (SIS) award for its safety practices during and after the construction of the 30MW Block Island, the first offshore wind farm in the United States. 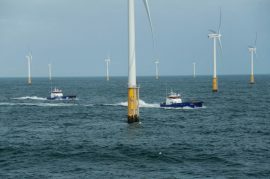 James Fisher Marine Services (JFMS) is collaborating with the University of Strathclyde and the University of Exeter on developing new offshore wind access forecasting methodology expected to enable safer crew transfers. 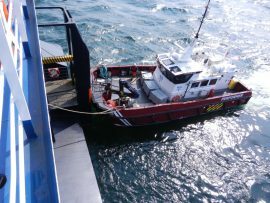 Esvagt announced that it will fit out the Safe Transfer Boats (STBs) onboard its Service Operations Vessels (SOVs) itself from now on, and has started with the two STBs onboard Esvagt Mercator, a newly-built SOV chartered by MHI Vestas for the Belwind 1 and Nobelwind offshore wind farms in Belgium. 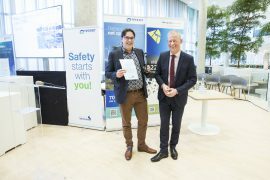 Ørsted has given Seacat Services a Safety Champion award for safety standards set by its crews and operations personnel working at the 573MW Race Bank offshore wind farm located off the North Norfolk coast, UK. 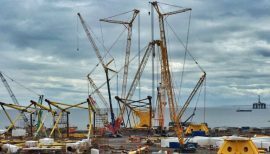 Seaway Heavy Lifting (SHL), SSE and the partners to the Beatrice offshore wind project, JCE Offshore, have provided a financial package that will make sure BiFab completes its Beatrice contract, while the Scottish Government continues working with the company and the involved trade unions to find a way to keep the manufacturing sites busy after the Beatrice work is done. 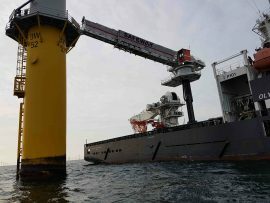 Adwen has chartered Olympic Subsea’s vessel Olympic Intervention IV for operations & maintenance at three offshore wind farms in the German part of the North Sea. 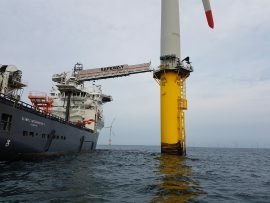 The DP2 vessel has been fitted with a SafeWay gangway, marking the first commercial operation for this motion compensated offshore access system in the offshore wind sector. 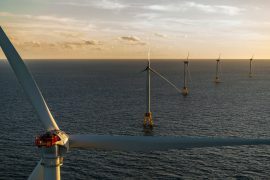 Statoil UK has selected Survitec as the preferred safety partner for the Hywind Scotland floating wind farm project off Aberdeenshire. 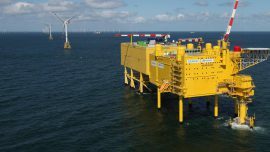 Siport21, a Madrid-based port-maritime consultancy company, has presented the “Methodology of the hydrostatic and hydrodynamic analysis of fixed and floating structures for the offshore wind industry”, which allows studying the safety conditions during transport and installation of the support structures for offshore wind turbines. 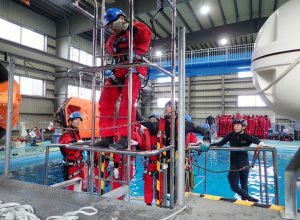 Specialist Marine Consultants (SMC) informed that the company had completed 1 million safe transfers in March 2017, with the number increasing daily. 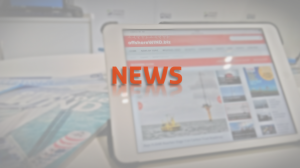 The Danish Maritime Authority (DMA) has issued a report on safety analysis for high-speed offshore vessels carrying up to 60 persons, which can be used to harmonise safety on board offshore vessels carrying wind turbine technicians. 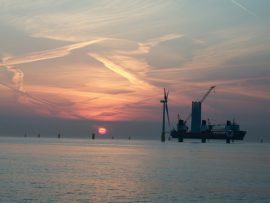 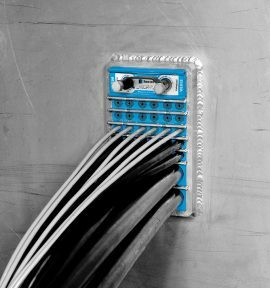 Choosing the best deck layout is crucial to the efficiency of the operational and service quality of any offshore installation vessel. 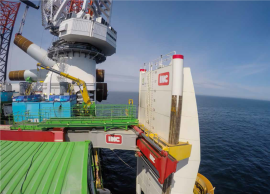 Therefore, IHC IQIP is becoming increasingly involved in the handling of structures and piles on deck of installation vessels.